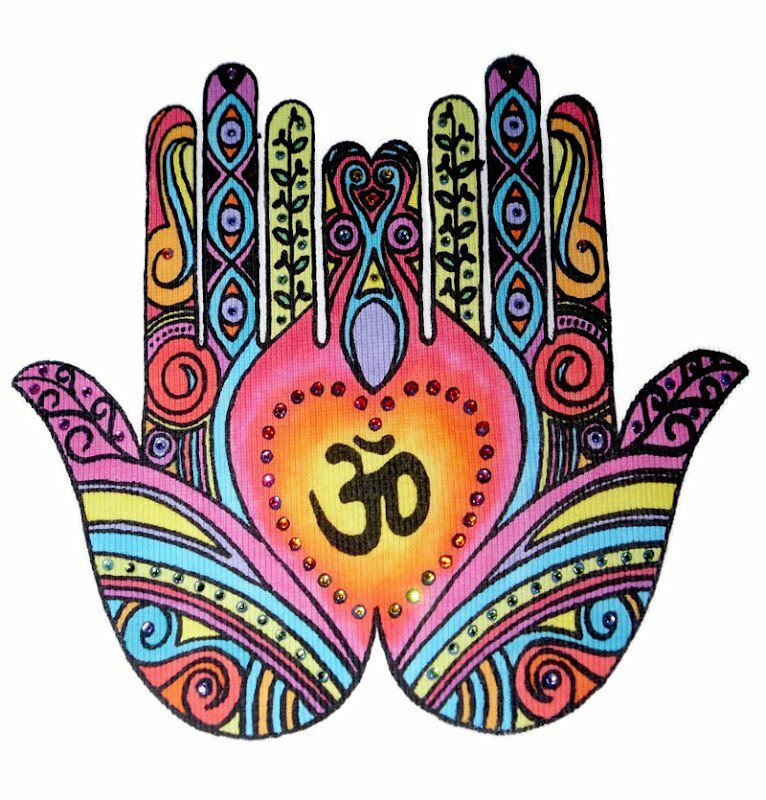 Reiki is a non-invasive channeling of Universal Energy. This healing modality is known to ignite the receivers own healing capacity to clear away blocks in the emotional, physical and spiritual body. It is a channeling of Loving Kindness, Compassion and Love. Come share in a healing Reiki Circle. All are welcome, no prior experience is necessary. Reiki Practitioners are encouraged to come give and receive. The Evening begins with a meditation to bring us into this healing space. Reiki will then be shared and all in attendance will benefit from this channeling of peace, love and light. We will then, together, send out distance healing to those not able to attend. The evening will end a few moments of discussion for those that would like to share. Please reserve your spot by email or phone.